Whether for camp, visiting family, or any number of reasons, there could be a situation where your child takes a flight alone. Here are some factors to consider when planning the trip. 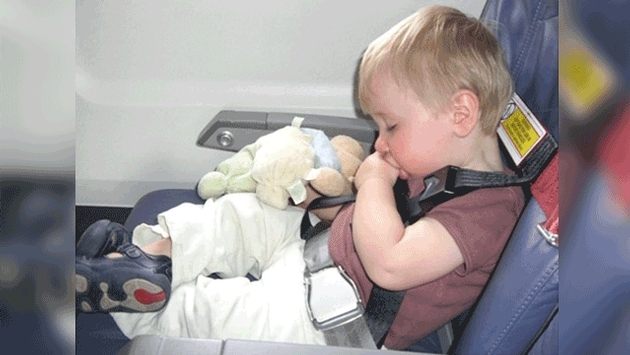 Children under 5 are not permitted to fly alone. From ages 5-7, they can travel alone on nonstop and through flights with unaccompanied-minor procedures (and fees). From 8 to at least 15 and sometimes up to 17, they can fly alone on any flight with unaccompanied-minor procedures. Keep the itinerary as simple as possible, and get the earliest flight of the day, it will be less prone to delays or cancellations. Avoid the last flight of the day at all costs. Bear in mind that unaccompanied-minor tickets usually can’t be purchased through a website, and that these procedures can add up to $200 to the cost. Ask the airline about paperless ticketing, so you don’t have to worry about your kid losing the ticket. Scrutinize the ticket or itinerary when you receive it to check for any mistakes. Don’t forget to give all the pertinent information to whoever is meeting your child at the destination. If this is your child’s first flight, consider visiting the airport before the day of departure and familiarize them with the layout. Dress them comfortably, no need for suits, bowties or dresses, no matter how cute they look. 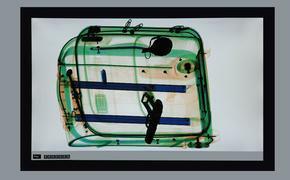 Ask for a gate pass, so you can accompany your child through security. This will require a government-issued photo ID. Proof of age may also be required, so bring your kid’s birth certificate. International flights also may require a letter of consent in addition to passports and visas. Arrive at least two hours early, allowing for delays, lines, and filling out unaccompanied-minor paperwork. Your child may be given a special badge to wear, and will be escorted onto the plane during pre-boarding. Remember, flight attendants aren’t babysitters, so they cannot provide constant entertainment or supervision during the trip. Books, coloring books with crayons and video games are a must. A few bucks for incidental costs, like headphones or snacks, is also a good idea. All the standard “don’t talk to strangers” stuff applies, and if there is an issue, alert the flight crew. Let them know they should be accompanied by airline staff or the person picking them up at the destination at all times. Definitely advise them to yawn, swallow or chew gum during pressure changes. Also, allay their fears about turbulence, and normal flight sounds.